Are you mechanically inclined? Do you like taking things apart or putting pieces back together? 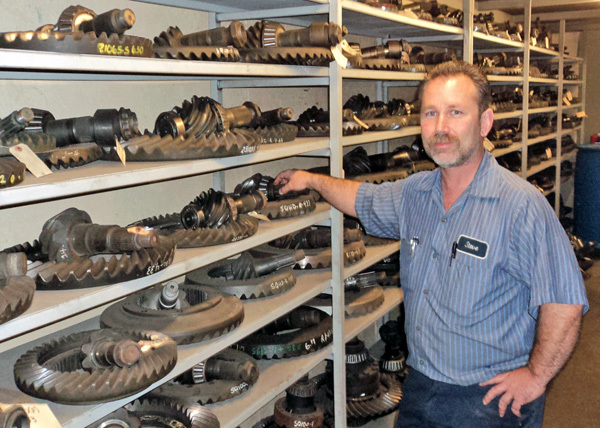 At 99 Truck Parts, we need mechanically minded people to help us grow our inventory of truck parts. View our current job openings on Indeed, and apply today at 99 Truck Parts.